From time to time fashions change. This change is welcomed. Human being wants to have something new and thus decides to dress in a distinctive way. In this modern era, life style has been change in clothing and dressing sense. It has become artistic and attractive. This artistic change in dresses is seen everywhere. As a result experiences influence our interest. From this something novel being created. Importance is given to attractive and eye catching dresses. This is ultimately seen in their garments. Physical and mental changes take place during young age. During that period individual selects dresses according to one’s own choice and not according to the family traditions. They also have desires for variety. College going modern girls prefer dresses of their choice which is but natural. Form this point of view the book named as “Punjabi Dress” is published. As Punjabi dresses are always very comfortable it is only worn by college going girls but it is also worn in offices, houses, school etc. Everyday distinctive fashions are in demand in these dresses. In this book different designs, different yokes as well as various jackets and loosers are made for ladies-which will be helpful to them. 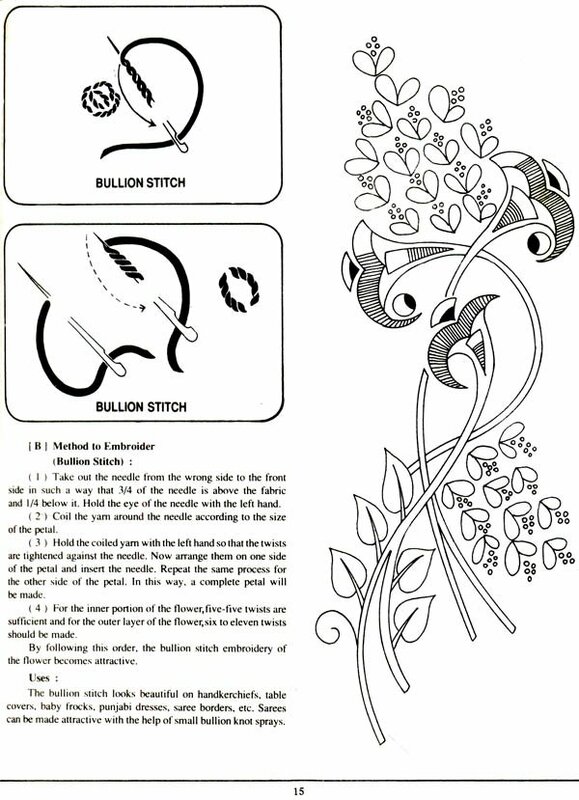 Various embroidery stitches are explained with the help of picture and explanation. 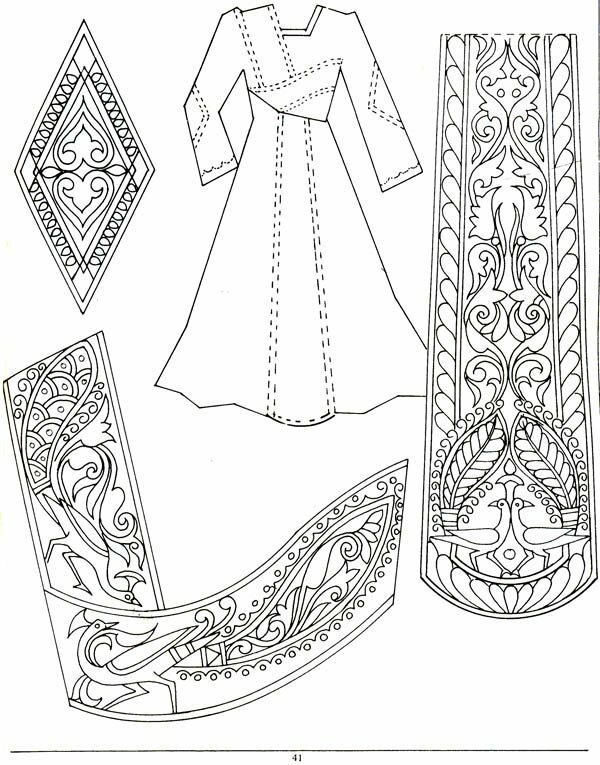 Along with it, how transfer design son fabric by different methods are also explained. To make the work easy and convenient, colour combinations, colour contrast and selection of various colours are also explained. All these will add a subtle impact on designs and make them attractive as well as eye catching. 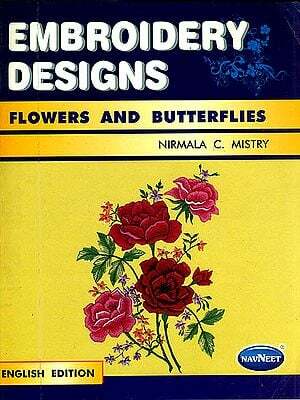 This book is published with the idea of providing the most versatile sewing and embroidery collection to the society. I am thankful to Shri Shantibhai Gala and Gala Publishers for his valuable co-operation in the completion of this book.